If you want to print your own logo, MOQ is 100PCs per color. We can also do pantone color for you, MOQ is 50PCs per color. 3. What's the delivery time9 A: For products that are in stock, we can ship it within 3 days after receiving your payment. In order to expand the market, our company is willing to develop the new product with customers. we have own factory and professional external sector that allow us to provide high-quality, competitive price products for oversea customers. 3. 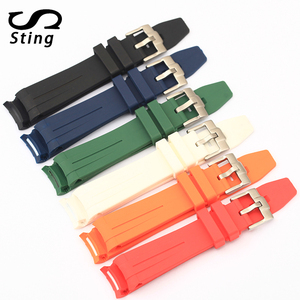 Do you make the logo on the nylon watch strap or buckle9 Yes, of course, we usually do the work for our other customers. 1 YRS Shenzhen Weiqi Technology Co., Ltd.
2 YRS Yiwu Laihe Trading Co., Ltd.
We are not only factory we also provide Design&Develop Watch&Watchband Service, welcome to contact us for detail discussion. Q3: Can we use our own design9 A: Yes, We can Produce bands according to your own design ,Based on our experience ,we will give you some advice and make samples first . Q5: What&rsquo;s the production time9 A:1. If the products have inventory,we can deliver them in 3-7 working days after we get payment. 2 YRS Dongguan Odian Jewelry Co., Ltd.
3 YRS Shenzhen Bainuo Trading Co., Ltd.
2 YRS Shenzhen Hua Chuang Xing Silicone Product Co., Ltd. Detailed Images Our Company ShenZhen HuaChuangXing silicone products Co., Ltd. Established in 2012,Over 6 years of silicone production experience. Support small batch quantity customization,Focus on high quality silicone products. 4. 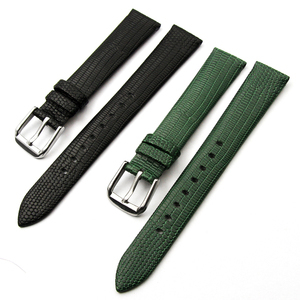 Nylon Watchband is durable, flexible and super color stability. 5. 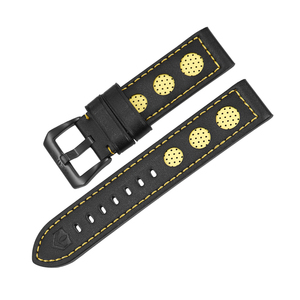 Nylon Watchband is waterproof,wearable and long-term used watchband, also can be changeable. 7. packing is one Nylon Watchband in a opp bag,or paking according to customers' request. 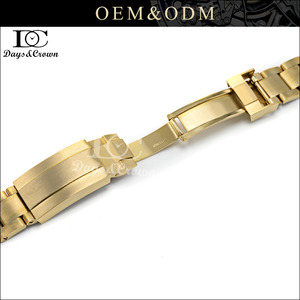 Alibaba.com offers 889 waterproof watchbands products. About 30% of these are watch bands, 29% are wristwatches. 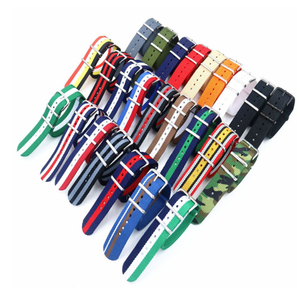 A wide variety of waterproof watchbands options are available to you, such as free samples, paid samples. 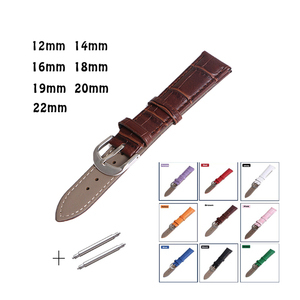 There are 889 waterproof watchbands suppliers, mainly located in Asia. The top supplying country is China (Mainland), which supply 100% of waterproof watchbands respectively. 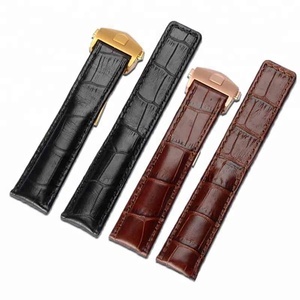 Waterproof watchbands products are most popular in North America, Western Europe, and Mid East. You can ensure product safety by selecting from certified suppliers, including 66 with ISO9001, 51 with Other, and 7 with ISO14001 certification.